Is your WiFi coverage a little flaky? Do you even offer your guests WiFi? People no longer want to ‘get-away-from-it-all’ these days, they want to stay connected, whether this is to social media, the office or just to check local attractions online and with this in mind one of the key requirements, when away from home, is how good the hotel WiFi is. 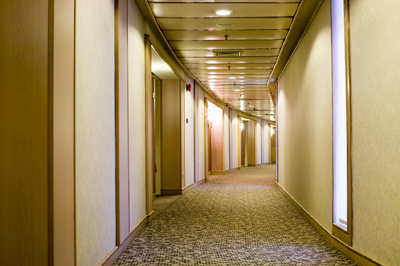 Here at Solwise we offer a number of solutions for delivering broadcast WiFi for hotels and public areas. We can also help you with what you can do for user management. The purpose of this management could be so you can offer a chargeable service and/or so you can control and have traceability for site visits and usage: This final point might well be something that you need if Ofcom come knocking on your door accusing you of downloading a rip off DVD through your internet connection! 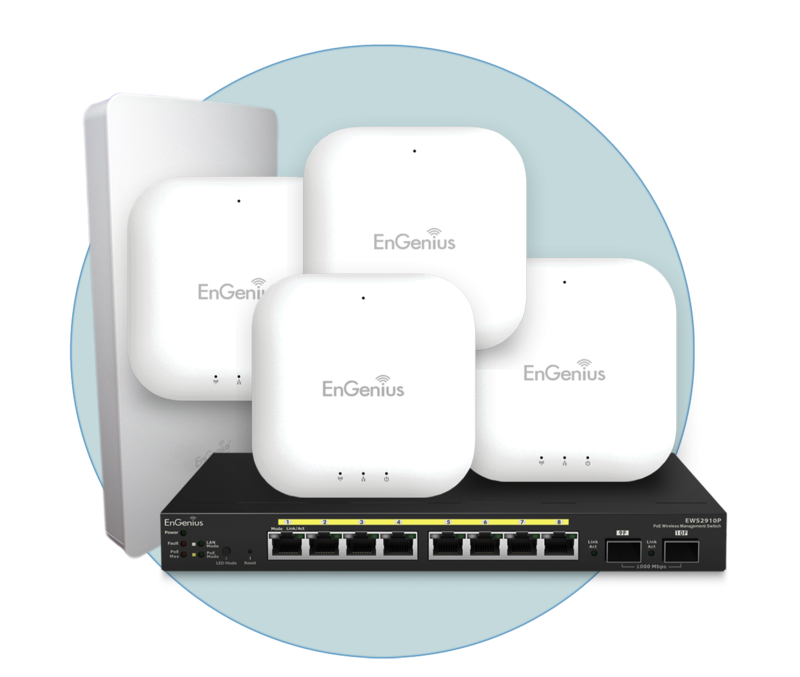 EnGenius Neutron Series: The superb wireless performance of the EnGenius range of WiFi products is now offered in a cost- effective, centrally managed configuration. Ideal for small, medium and large hotel chains the Neutron Series WiFi Controllers combine Management, PoE and Switch functionality into a single rack-mountable 1U case. 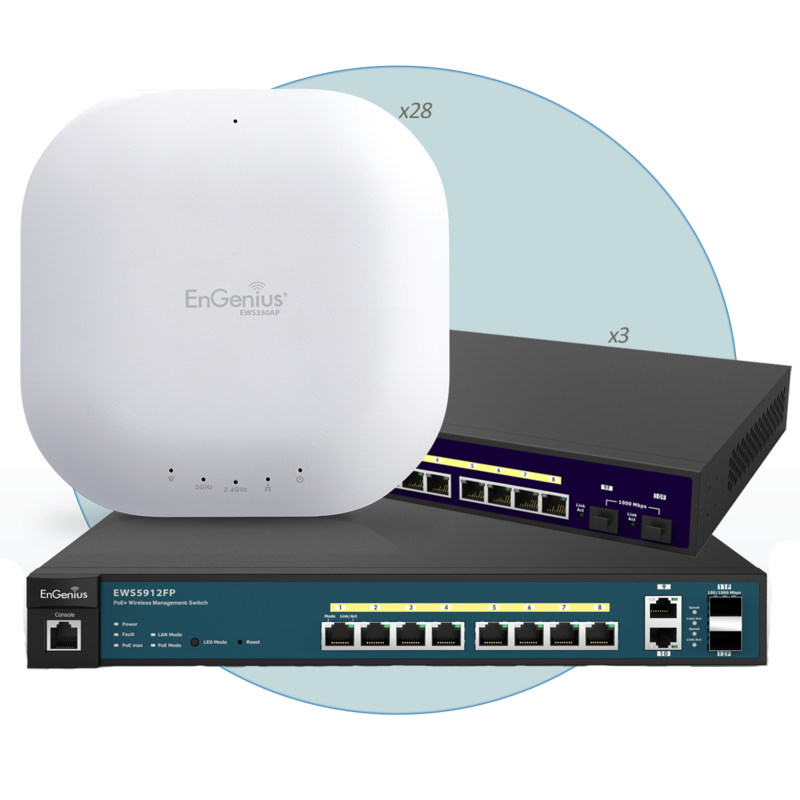 Small systems with up to 20 Access Points can be designed around a single central device, and for larger sites requiring hundreds of access points multiple controllers can be grouped using the EZ Master Cloud Solution. 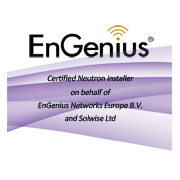 The EnGenius Neutron series has no additional licence fees! ezMaster: manage a few or 1,000+ APs. Unlimited number of networks distributed across cities, regions or countries. 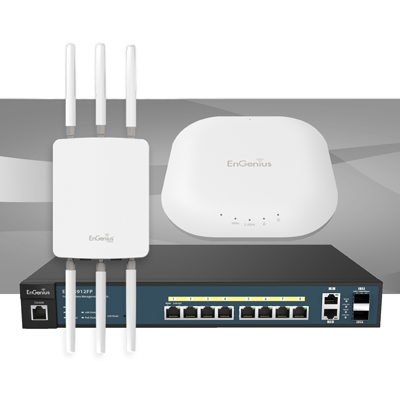 ezMaster expands the flexibility and scalability of Neutron Series Managed Access Points and WLAN Controller Switches. 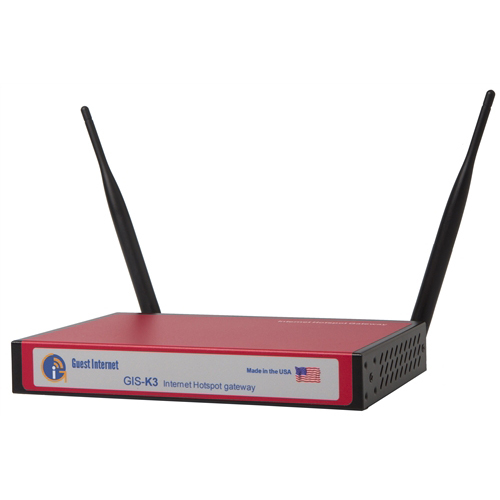 - Wi-Fi access point monitoring to alert staff of issues with WiFi coverage across the site. Arrange a free phone consultation with one of our EnGenius Neutron managed wireless solutions experts by leaving your details in this form. Contact us directly or find your local certified dealer.